The band Taproot has had deep meaning to me in my history as a music photojournalist and photographer.They were my first paid assignment for the rock club Peabody’s in Cleveland back in 2006 and I found them to be nice guys albeit I am sure they don’t remember me. A few years later I was hired to work with them again at the Cove in Geneva On The Lake but by that time I was a fan . 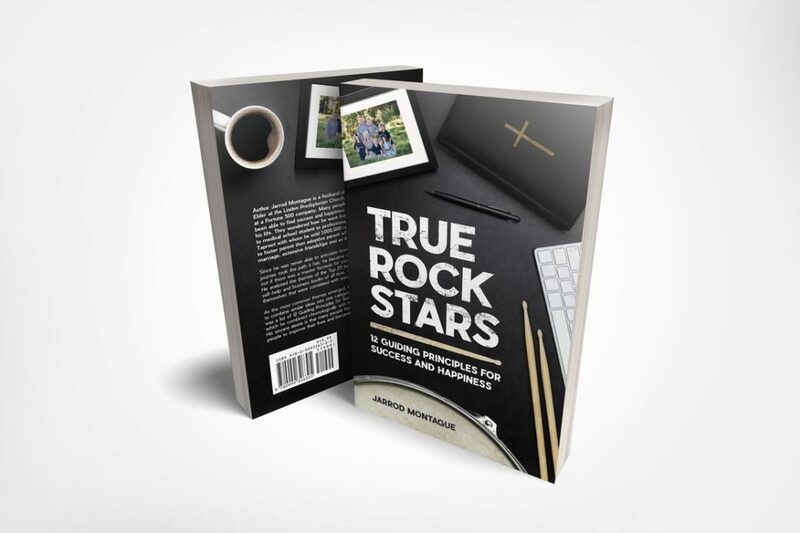 When the opportunity came about to read a book by their drummer Jarrod Montague about following your dreams and and being successful and happy all while being a faithful follower of Christ I jumped at the chance. I immediately bought an advanced copy and received it a couple of weeks ago and dived right in . The book is part autobiographical , part self help with a touch of spirituality thrown in for good measure . I liked how he talked about the fork in the road of life and how he made his decisions , how to accept life’s changes and to learn from past mistakes either yours or another’s. In addition he quotes from his sources and gives the resources to read further.The best part is his writing style , in that he writes telling a story and makes is interesting and not over preachy and very interesting. I think this would also make a great audio book as well .